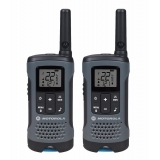 MOTOROLA 35 MILES, 22 CHANNELS, 121 CODES, E ALERT, VIBRATE, RECHARGEABLE. 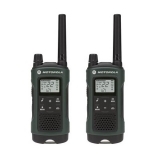 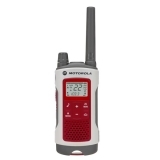 MOTOROLA 35 MILES, 22 CHANNELS, 121 CODES, E ALERT, RECHARGEABLE. MOTOROLA 25 MILES, 22 CHANNELS, 121 CODES,RECHARGEABLE. 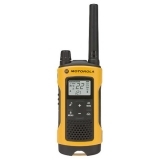 MOTOROLA 35 MILES, 22 CHANNELS, 121 CODES,RECHARGEABLE. 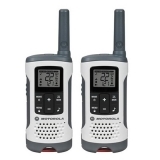 MOTOROLA 20 MILES, 22 CHANNELS, 121 CODES,RECHARGEABLE.